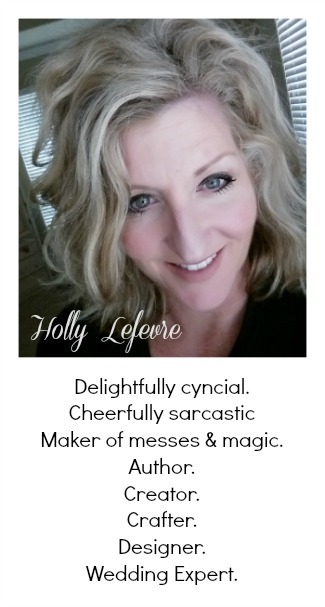 504 Main by Holly Lefevre: Pick Your Plum $75 Crafting Swag Giveaway! !! 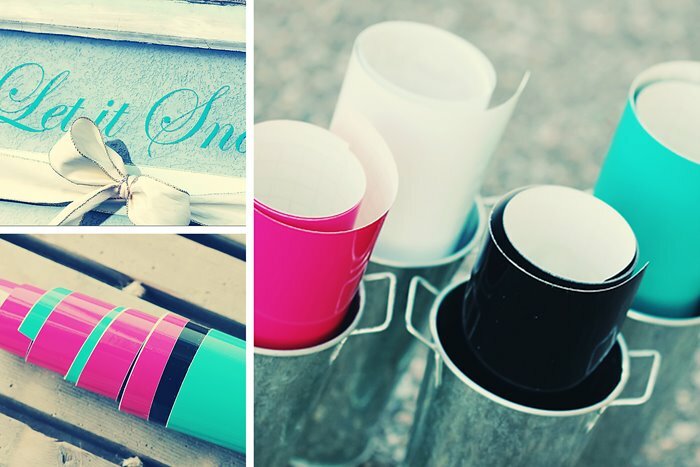 !Oh yeah $75 of swank crafting swag from Pick Your Plum!!! Pick Your Plum has offered in the past. 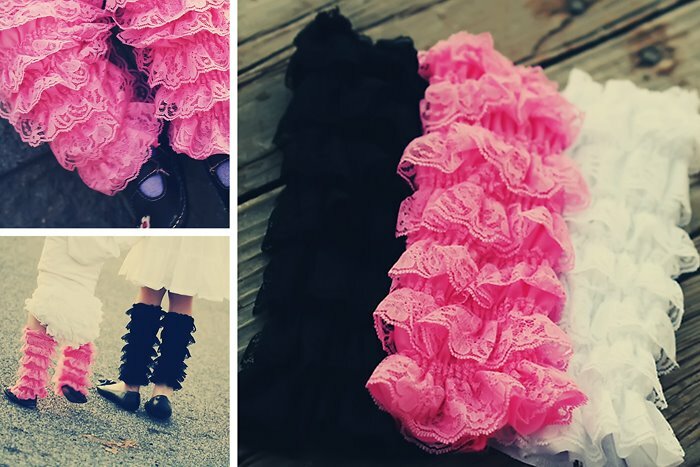 How can you pass up the crafty possibilities? TO OPEN A BOX FULL OF PRODUCTS LIKE THIS!!! Leave ONE comment for each entry. Without the mandatory entry, no other entries will count. 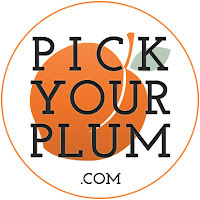 Sign up for the Pick Your Plum newsletter. Just head over to Pick Your Plum and sign up! Then come back and leave a comment telling me what you want to see in your box!! Head over and Pick Your Plum on Facebook - Deals are posted on Facebook first! OPTIONAL #3: Tweet this awesome giveaway (be sure to follow and tag Pick Your Plum and 504 Main). 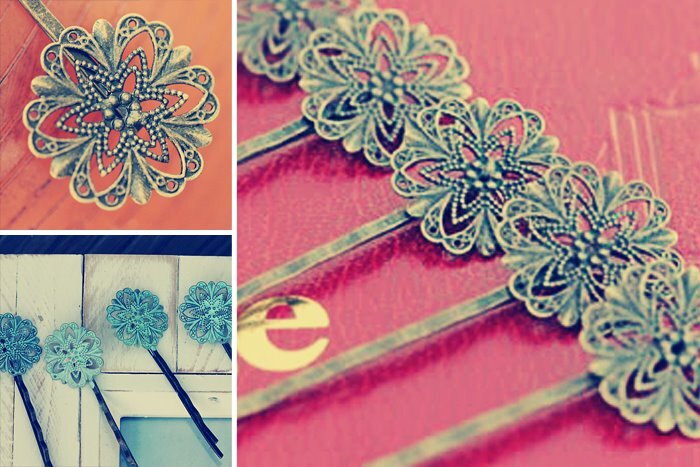 Sample Tweet: "Giveaway! $75 of Crafty Awesomeness from @PickYourPlum and @504Main. http://bit.ly/J3heVi #giveaway"
See...I told you this giveaway would be awesome! And I am totally a PYP FB fan!! I'm already signed up for Pick your Plum newsletter! They're awesome! How did I not know it was your birthday? Happy belated birthday, my friend! I get the newsletter. I love Pick your plum! I signed up for the newsletter. I'd love to see one of those neat wooden pennants in my box! I'm signed up for their newsletter!! I get the PYP newsletter. I would love to get some baker's twine and some chalkboard vinyl would be great too! I get the newsletter - would love to see some striped straws, colored twine, and embellishments in my box! I LOVE PICK YOUR PLUM! I get the newsletter and those scarves were one of the best purchases!!! I bought 2 and regret not getting EVERY COLOR! I get the Pick Your Plum newsletter. Love Pick Your Plum. I would love to see some of the thread they just had, and some of the wood pennants from today. Yeah I'm a bit of a Pick Your Plum junkie. Anything they put in would be awesome! I follow Pick Your Plum on Face Book. I shared on my face book page. You can find it here. Love pick your plum. I already get the newsletter. I love all of the naked wood options, anything like that would make me super happy! I'm signed up for their newsletter. I'd love to see some of those wooden pennants that they are sold out of, in my box! I get the PYP Newsletter and I'm longing to see them put up metal letter stamping kits again. Too much to hope for in the swag box? Probably. But a girl can dream! I love your blog and have enjoyed all of your project and would love the bakers twine. I posted PYP on facebook. I signed up for the newsletter. I want to see washi tape and twine. I shared on my wall. This is AWESOME, Holly. I'm already a Pick Your Plum subscriber! Shared your giveaway on FB too. i already get their newsletter! thanks for he chance! Oooohhhhhh! I already subscribe to the PYP newsletter and I love them! Definitely like them on FB! I signed up for their newsletter and cannot wait to be inspired! I signed up for the PYP Newsletter. Love them!! Hi, I signed up for their newsletter. hi, I liked them on facebook. I get pyp newsletter...LOVE the deals they have ..nice giveaway thanks ..following you now too! Id love to see some more of the little glass apothecary bottles ..I should have ordered more. I use them to hold the small quantity of rhinestones . I like PYP on facebook. I get the Pick Your Plum newsletter. I would love to see some of that pretty twine in the box! I've signed up for their newsletter and that twine is looking pretty awesome! I'm already signed up for their newsletters!!! I really hope I win - I would love to see that metal stamping kit in the box that I saw a while ago. Thanks for this giveaway! I like PYP on FB with my personal page and my blog page! I already LOVE them and you on FACEBOOK. I TWEETED this awesome giveaway on my Lucky 7 Design Twitter page. I receive their newsletter! Love everything they offer! Would live to see a box with bakers twine and wooden pennants and lots of tags! Just tweeted about this wonderful giveaway! Thank you! Oh, me me me...vinyl, ribbon, raffia, twine, beads, filigree...and stuff I don't know I want, but will know as soon as I get it! Liked on fb, shared, etc, etc...lol...did it all! Me me me!!!! I am a Pick Your Plum newsletter recipient. I love them!!! I am a FB Pick Your Plum fan!!! Awsome!!! I am a huge Pick Your Plum fan and already receive their newsletter. I would love a box with things like the metal stamping kit they offered, the thread set, washi tape, and vinyl. I've purchased a grab box in the past, so surprises are fun, too! I like Pick Your Plum on Facebook! It's nice to read the questions and comments about each deal they post. I've picked up some great crafting tips that way. I love Pick Your Plum! I was so bummed to miss out on the metal stamps for stamping metal jewelry. I would love to get one of those! I already get the newsletter! I wait for it every morning with giddy anticipation. I'd love to see card/scrapbooking supplies in my box. 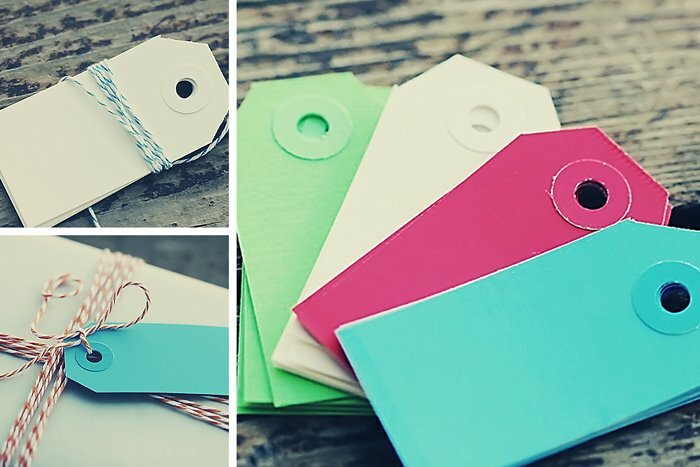 I've snagged the twine, tags, and paper before and love it! I already follow them on FB as well. Still sad I missed out on the metal stamping set! 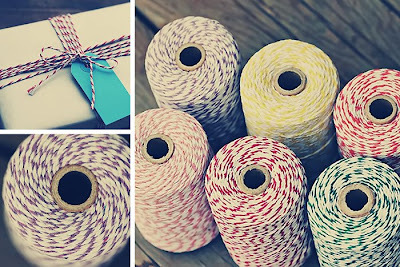 I would want every color of bakers twine, fun ribbons, tags, things to make banners...fun crafty things. My facebook posts automatically get tweeted. I had the link to this post in my facebook post. I get the PYP newsletter - thanks for the chance at an awesome prize! I like PYP on Facebook! Fingers crossed. I like Pick your Plum on FB!